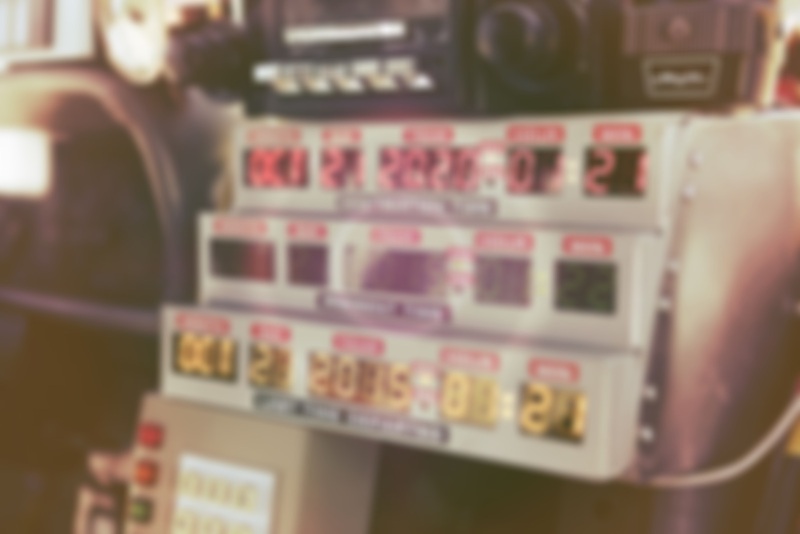 10.21.15 | Doc Brown needs your help to save our future – join the adventure. Great Scott! Doc Brown needs your help to save our future.